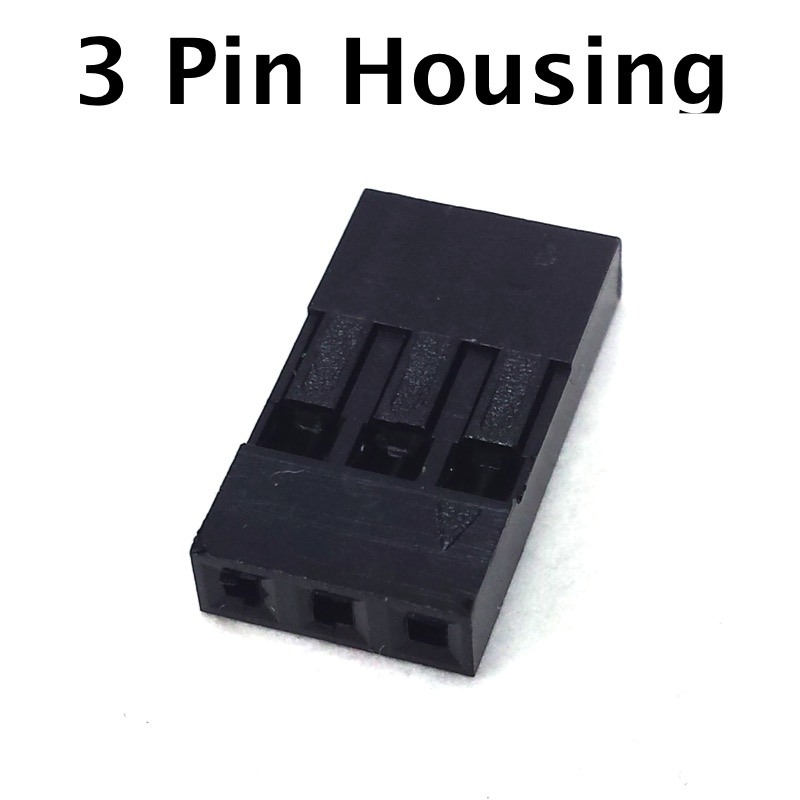 Replacement 3-pin connector housing to fix motor, sensor, or extension wires. Why throw out a good motor just because a pin broke off, now you can easily repair it with inexpensive parts from Robosource.net. See full description below for more repair information. Please note: The VEX EDR® keyed plugs are custom and cannot be found anywhere else. These housings are non-keyed, but still functional and legal.